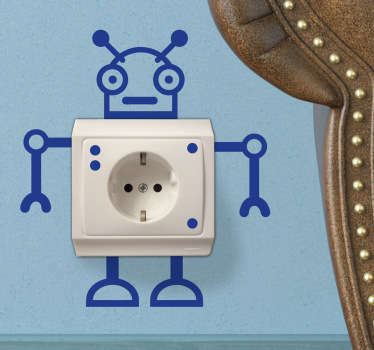 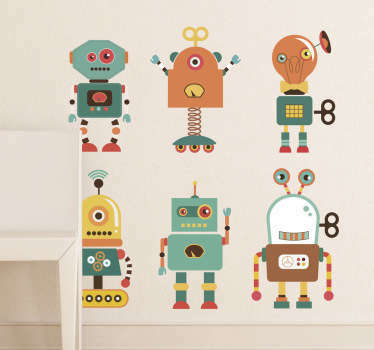 Collection of designs with a toy theme. 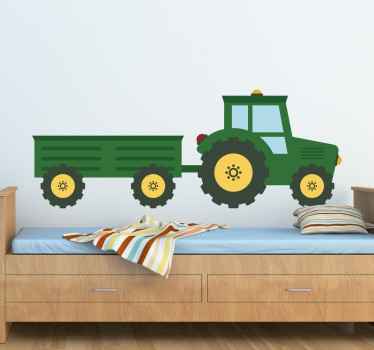 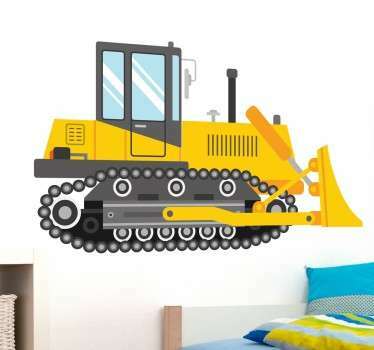 Decal designs inspired by toys ideal for decorating the nursery, bedroom or play area for kids. 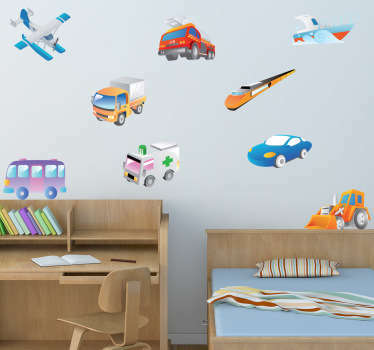 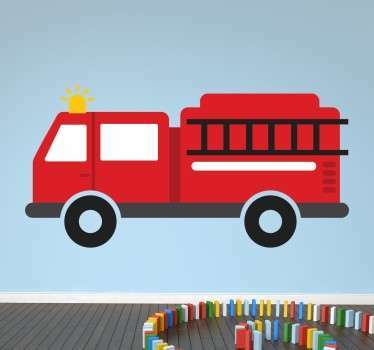 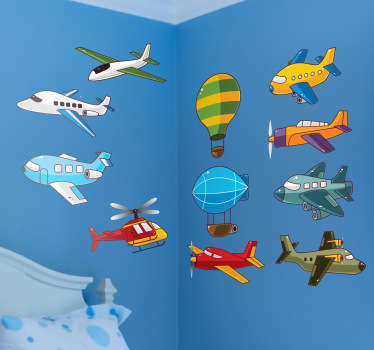 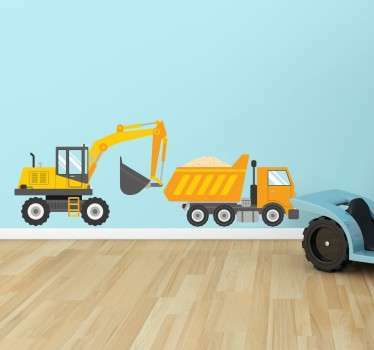 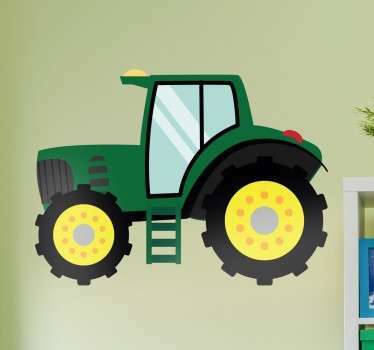 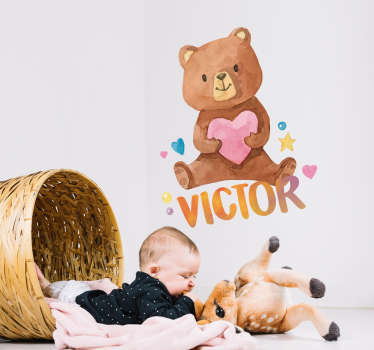 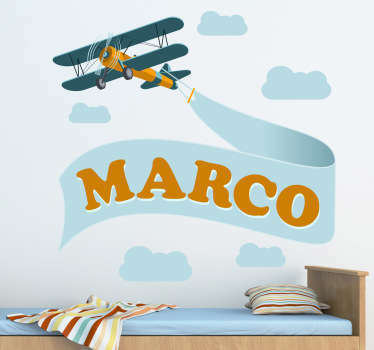 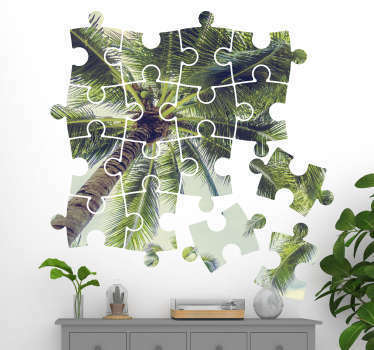 Our wide range of playroom wall art stickers are perfect to create an enjoyable atmosphere for your children. 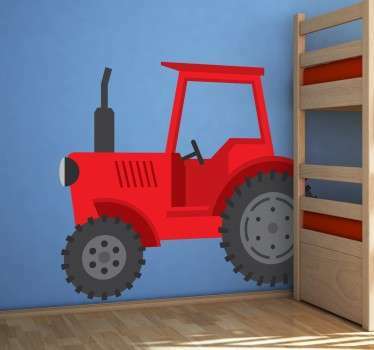 Make your children feel more comfortable in their room by decorating their bedroom or playroom. 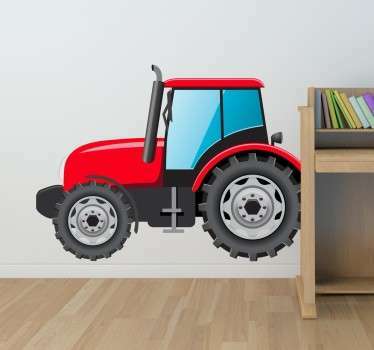 if you have not found what you were looking for then contact us and we will create a personalised sticker for you! 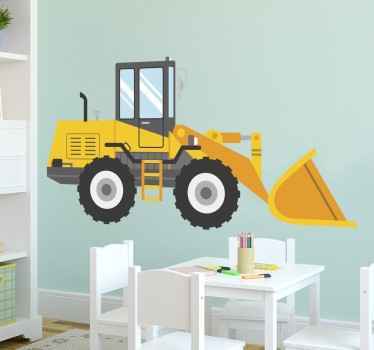 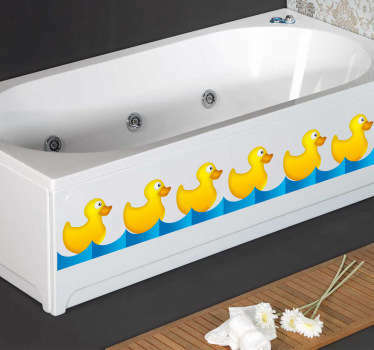 All of our decals are easy to apply and leave no residue on the surface upon removal.